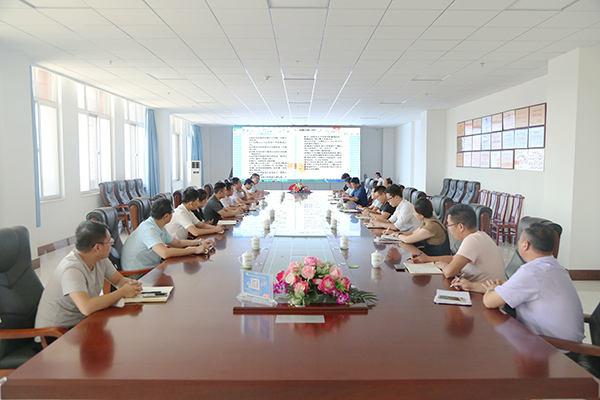 Summary: On the afternoon of August 25th, China Transport Held A Meeting On Production And Operation Analysis, comprehensively summed up the production and operation of the Group and various enterprises, analyzed the current situation, and researched and deployed the next key tasks. 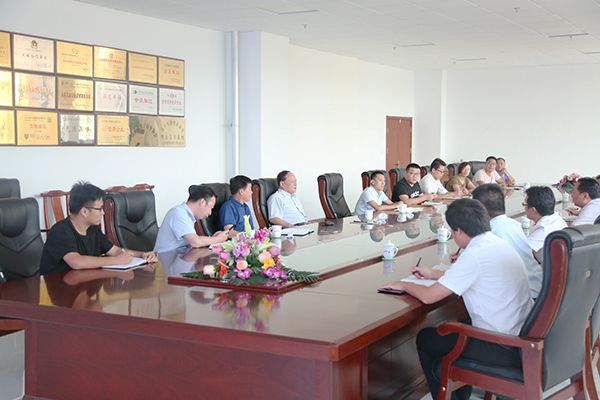 Qu Qing, Chairman and General Manager of China Transport, attended the meeting and made an important speech. The group management leaders attended the meeting. 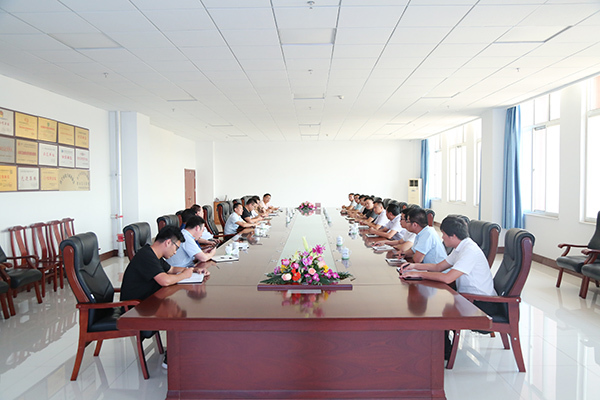 On the afternoon of August 25th, China Transport Held A Meeting On Production And Operation Analysis, comprehensively summed up the production and operation of the Group and various enterprises, analyzed the current situation, and researched and deployed the next key tasks. 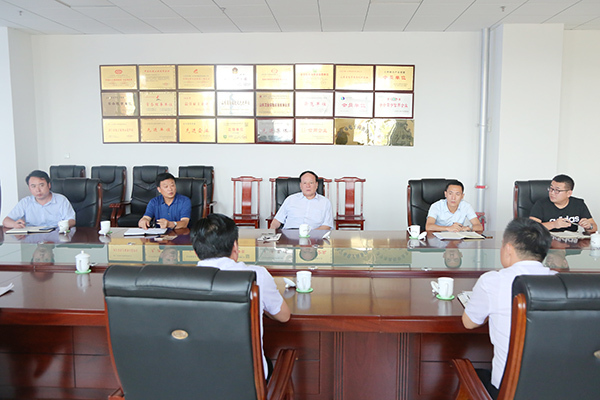 Qu Qing, Chairman and General Manager of China Transport, attended the meeting and made an important speech. The group management leaders attended the meeting. At the meeting, the main responsible persons of various companies and departments made an analysis and report on the current production and operation. Mr. Qu pointed out that in the face of the current market environment, we must recognize the situation, face the reality, seize the opportunity, and not fear the future. All companies and departments must fully affirm their achievements, correctly view the gap, and focus on the target at the beginning of the year. In the face of difficulties, we are not afraid, we will do our best to do a good job in production and management and strive to accomplish our goals and tasks. General Manager stressed that everyone must firmly develop their confidence. At the same time, we must also face up to the difficulties and problems in production and management, develop and innovate, work together with a good spirit, full of enthusiasm and determination, and work together to promote the Group's work. Carry out and ensure the successful completion of the annual target tasks. The convening of this business analysis meeting clarified the main achievements of the group companies in production and management, and also let everyone see some problems in the work. It is believed that under the strong leadership of the Group, all employees of China Transport will intensify their spirit, work together, innovate and work hard, and make unremitting efforts to fully fulfill the Group's annual production and operation goals and tasks!